Here is what we will have at the White River below the Bridge on 116th Street in Fishers, Indiana. 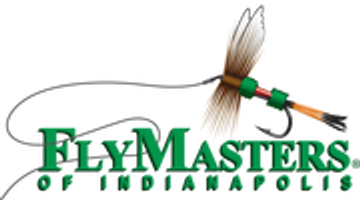 Fly Rods from all the companies in our store for you to cast on the water. Karin Miller demonstrating her Zen Tenkara rods and accessories. See below for more details of her expertise with Tenkara. Dirk Fischbach from Winston Fly Rods entering you for the Cast a Winston-Win a Winston contest. Plus other new Winston Rods for this year. Details below. Food and beverage to keep you refreshed! Casting instruction to help you refine your stroke. The Wulff Fly Line representative will help you with line selection and teach you how to use the Wristlock training aid. Casting practice for two handed rods. Bring your stuff and let us get it refined for your trips this summer and fall. Reggie Alexander with Friends of the White River will be there to show the new app and hand out some maps for White River Access! Chum Landing Technique - Karin Miller (Zen Tenkara) from Michael Agneta on Vimeo.